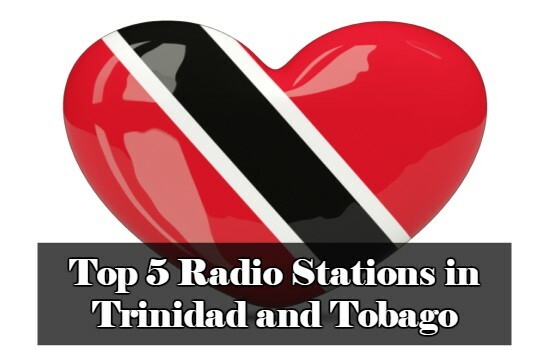 Wack Radio is one of the most famous online radio station on Trinidad and Tobago. Wack Radio live broadcasting from San Fernando, Trinidad and Tobago. 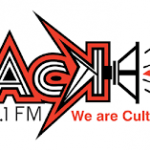 As Wack Radio only their cultural and local music based online radio station the radio provides a mix of local music, entertainment programs, local journalistic content and information to enhance their cultural landscape. 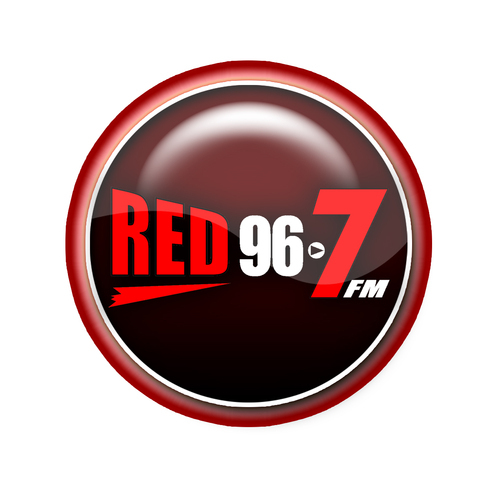 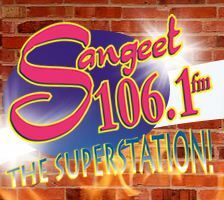 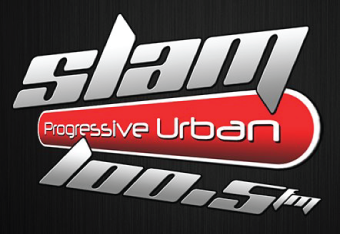 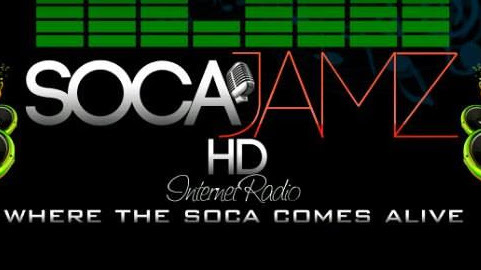 Established in 2004 in San Fernando, this is a radio station that broadcasts 24 hours a day, 7 days a week.